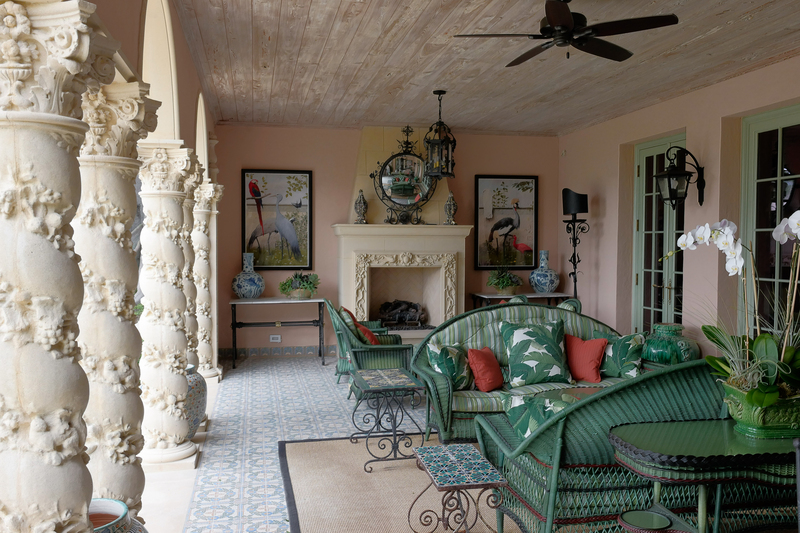 The Ballinger Award commemorates the restoration or  rehabilitation of a landmarked estate or public space that best exemplifies Palm Beach’s architectural heritage. The Ballinger Award was first presented by the Foundation in 1988 in honor of the late Robert I. Ballinger Jr., former Chairman of the Palm Beach Landmarks Preservation Commission. Mr. Ballinger worked tirelessly for many years to instill pride in the island’s architectural heritage. The medal itself, struck by noted sculptor Edward Grove, bears the likeness of a bust of Mr. Ballinger that was sculpted by Mr. Ballinger’s wife, Didi Ballinger. The award is presented in December of each year at the Foundation’s membership luncheon. Nominate a property for the Robert I. Ballinger Award.